Put on your nerd glasses as we quickly browse thru my reviews of nine books I’ve read this 2011. Each book has been relevant on how I dealt with real life encounters in the areas of finance, leadership, family and spirituality. Excerpts and reviews of some books will be written as separate blog posts under this blog’s Relevant Reads category. The book presents step-by-step, easy to follow guide on how you will go about creating your life vision and mission thru quoted scriptures and integrated questions about one’s passion, skills and dreams. It’s meant for individuals willing to take a daily retreat to dig in revelations of how they will contribute to the big picture of life weaved by our Creator. 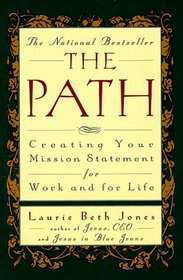 After reading the book, expect that you will be able to draft a single statement of your life vision and mission which will help you get focused on your journey. *For the story on how I encountered this book see previous blog post. Bruce Wilkinson, author of The Prayer of Jabez, expressed his views through narration of a parable: a story about a boy conquering his fears, battling with giants and surrendering to The Dream Giver (God) until he reaches his dream. My imagination was captured by the parable; however it took me more imagination to relate with Wilkinson’s exposition. I found the last chapters a bit “dissatisfying” – unable to meet a hunger for a deeper desire to experience an awakening to stand up for what God may have dreamt for me. 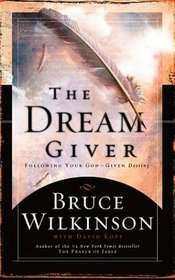 To read the Dream Giver is one thing, maybe experiencing it is what I look forward to. This book will be a great gift for those jumping off from a comfortable boat and travelling unknown terrains in pursuit of their dreams. Bo’s articles are handy breathers from life’s pressure of making you chase after money and material possessions. The author reminds his reader of pleasures that money cannot buy, without making you lose the right perspectives: money is still important, and our God is big enough to give us the capacity to earn it and make it grow! Thanks to my room mate Louie Mae who allowed me to read her book during wee hours of the night. (Sorry if I disturbed you whenever I stay up late.) 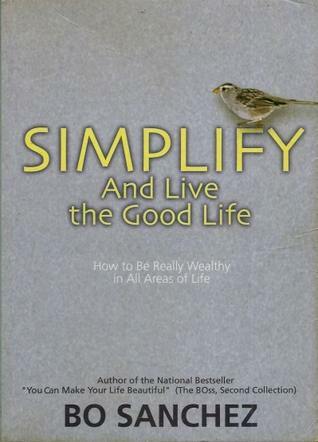 Kyosaki’s book has been a manual for various seminars on financial literacy. 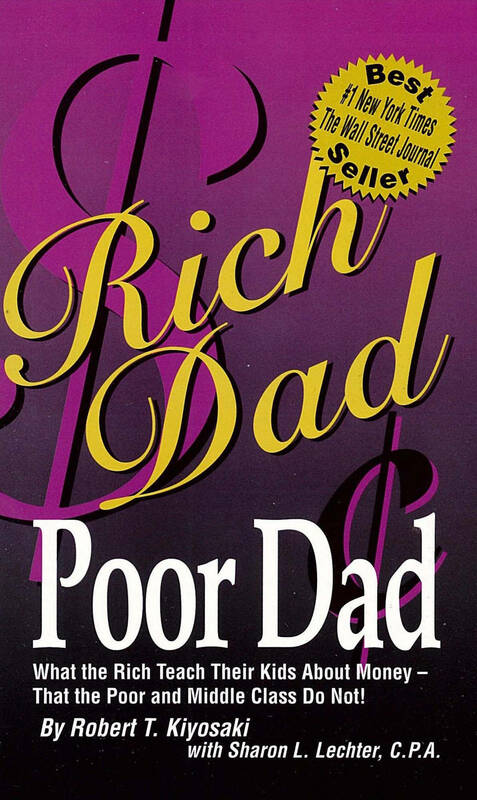 It’s main purpose is to open his reader’s mind on how rich parents bring up their kids to be successful in handling investments and putting up their own business, different from how middle class children were raised aspiring to be employees – serving wealthy men who actually gets to be wealthier. The essence of reading it would be to change your mindset about money as something meant to be controlled and wisely used by men and not the other way around. We are all gifted with the ability to produce wealth – rich or poor. Some chapters need to be analyzed, and concepts may be hard to grasp (particularly those with charts on it) for starters. This book is preferably a guide for those who have already attended cash flow workshops or a financial literacy seminar. If you’re interested enough, it may work the other way around just like how it did for me. 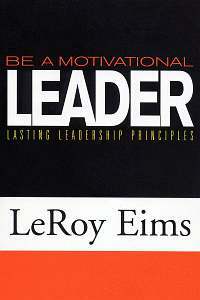 Each chapter in the book enumerates characteristics a leader should strive to influence others. It’s a light read for leaders on the go. The author inserts experiences to highlight how a trait manifests in specific real life situations which you may encounter. Guide questions are also provided for possible discussion among your team in the office, school or church. A good tool for communicators – may they be salesmen, journalists, public speakers or anyone who wants to send their message effectively to their target public. From experience and study, the authors formulated means on how ones ideas could survive time and become word of mouth thru simplicity, unexpectedness, concreteness, credibility, emotional appeal and use of stories. It’s a good book scholarly written yet still with humor and personal tone. The writers definitely applied the techniques they learned to make the book useful and memorable for their readers. Kuya Jun, remind me to return this to you next year, i still need to review some chapters =). 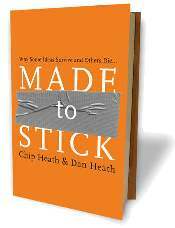 A book you could read in one seating to inspire you that beyond the everyday demands in your career or ministry, working out ones family life is as important. Pastor Joey Umali was able to connect the seven last words of Christ in the context of the family and how these can be considered as secrets to maintain a happy home. Note: Pastor Joey Umali hosts the morning program “Hardin ng Panalangin” at 702 DZAS. His other books include From Crisis to Where Christ Is and “Mahal Ka Ng Diyos.” Check OMF Literature or Philippine Christian bookstore for available books. I was browsing the shelf of National Bookstore to find a book about finances. I found this at a hundred pesos and found some good suggestions which I haven’t heard yet in seminars I attended about stock market. 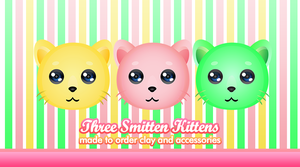 The book just consists of a few pages – thus it is meant to share with friends after reading. Officemates: just send me a private message if you want to borrow my copy. *Note: By the way, I commend NBS recent Project Aklat launched during this Christmas Season which turned out to be successful. I see Christmas trees filled with decors containing names of book donors in their branches. Projects such as these enables Filipinos to raise a young generation of readers. 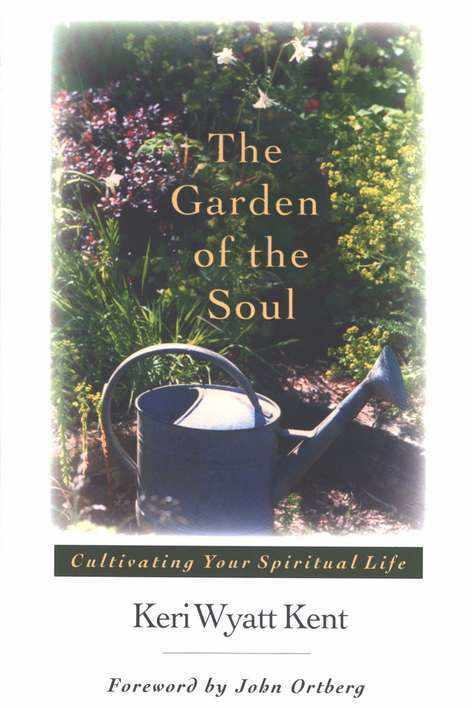 Those with green thumbs and are into gardening will appreciate the author’s perspective on how caring for flowers and plants are in the same way related to how we should take care of our spiritual life. It is presented in a refreshing and vivid way in which readers would actually picture lush greens, budding roses and other elements of nature mentioned in the book. I recommend this book for people searching for revival and cultivation of their relationship with The Great Gardener and Perfecter of our faith. I hope you found a worthy and relevant read (which you may opt to have this new year) from suggested books I posted in today’s blog. Oh, before I go – I also recommend the site http://www.shelfari.com for you to keep track of your own virtual library and read reviews from other members, too. Ka Tunying’s Cafe: Check Their Feel-Good Dishes!